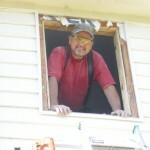 Gary Gillis is the owner of Custom Built Windows, Inc which his father established in 1940. Custom Built Windows, Inc. is a fully insured, A+ accredited member of the Better Business Bureau! Custom Built sells wood windows, replacement windows, vinyl siding, soffit & fascia, gutters, patio doors, exterior doors, and shutters. Deal directly with Gary Gillis with the convenience of shop at home service. Working in the Chicago area suburbs, we have the highest quality wood and custom-made replacement windows with the most energy efficient glass in the industry. 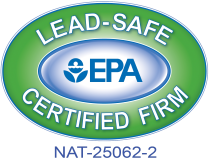 We are ready to assist you with energy efficient products that will enhance the beauty and value of your home. Custom Built handles various brands of windows and siding for every budget. With customer satisfaction as their number one priority, Custom Built Windows is very proud of their reputation for service and quality. Custom Built offers lifetime warranty on all parts and seal failure, on most windows we offer and the highest caliber professional installations. Most window installations are completed in one day while siding, on average, takes 3 to 5 days. We stand behind our work and take full responsibility for all our products and installation. 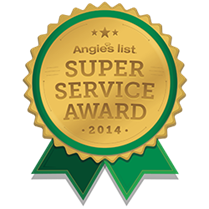 Our Goal has been and always will be 100% customer satisfaction. 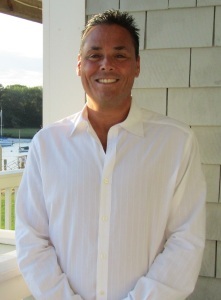 Gary will bring samples directly to your home allowing you to thoroughly evaluate your individual needs. In addition, you can visit any one of our satisfied customers in your area. 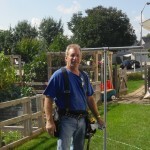 Installer Bob has been with us for 30 years. Bob’s sons, installers Josh and Jake, have been working with him full time for the past few years. Installer Pat has been with us for 29 years and his son has been working with Bob full time for the past few years.